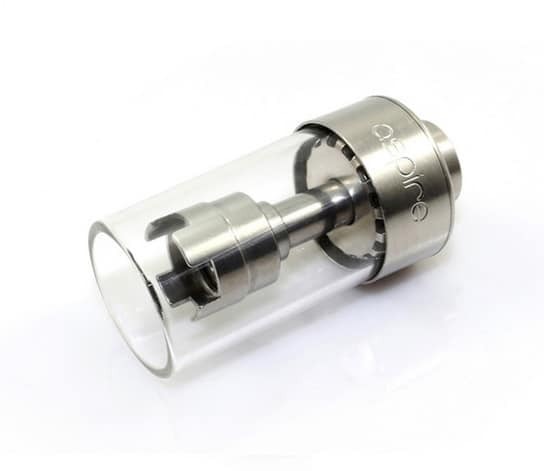 Upgrade your stock tank! 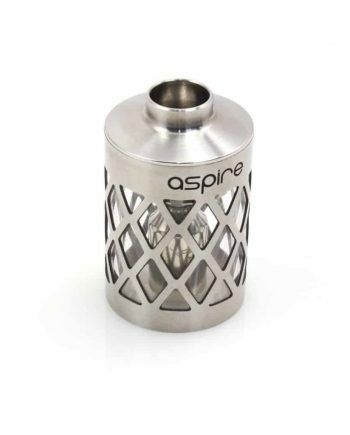 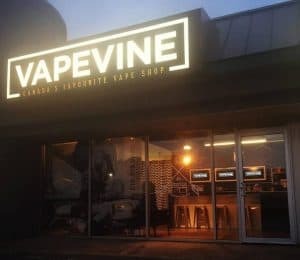 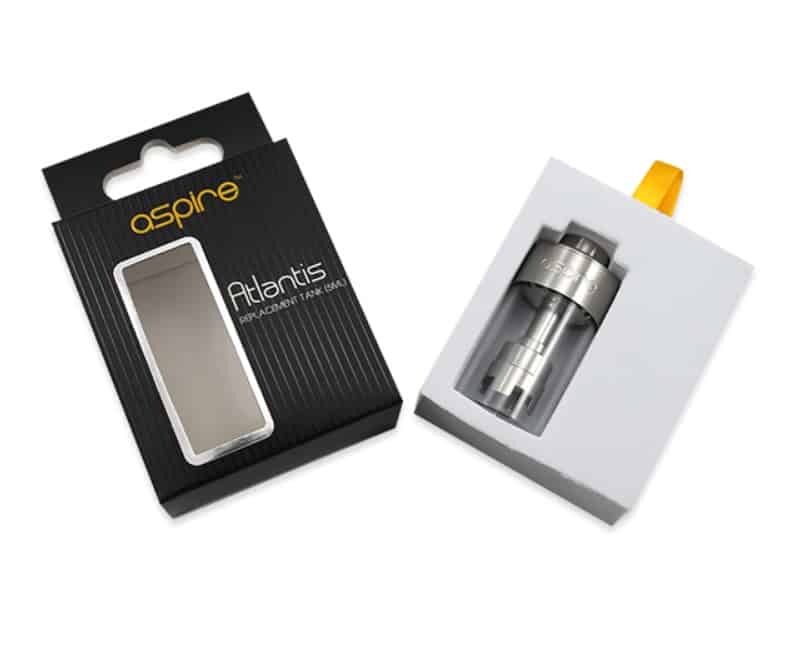 Everything you love about the original Aspire Atlantis Tank, only 150% bigger! 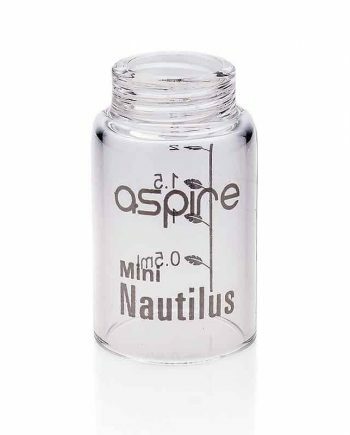 5 ml liquid capacity vs 2ml stock tube. 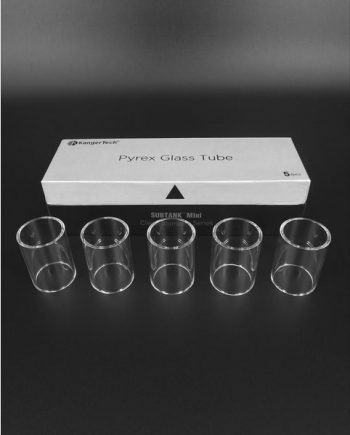 Pyrex glass.